Pay tribute to one of the greatest entertainers that ever lived. Sing, dance and tip your glass to Michael Jackson. 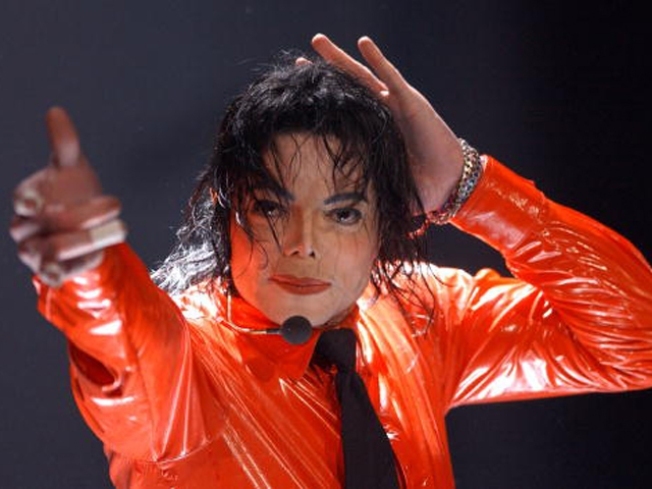 The insurance taken out on Michael Jackson for his London concert series does not cover cancellations if the pop star was found to have illegally possessed drugs or was involved in the "illicit taking of drugs." The $17.5 million policy, covering the first 13 shows of the 50-show run, was taken out by Jackson and concert promoter AEG Live in April. A copy sent to The Associated Press shows that the policy had several clauses that would prevent a payout, including if the singer concealed information or acted carelessly to increase the risk of a no-show. A law enforcement official told the AP that Jackson's doctor administered multiple sedatives along with the powerful anesthetic propofol, a potentially lethal combination, hours before the singer died June 25.